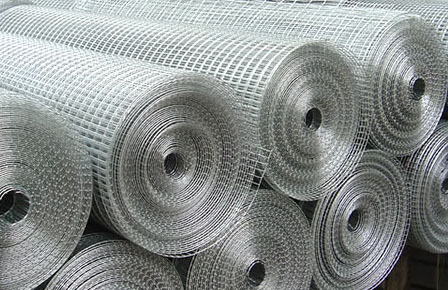 ﻿ Anping Welded wire mesh in cheap manufacturers,Anping Welded wire mesh in cheap exporters,Anping Welded wire mesh in cheap suppliers,Anping Welded wire mesh in cheap OEM service. 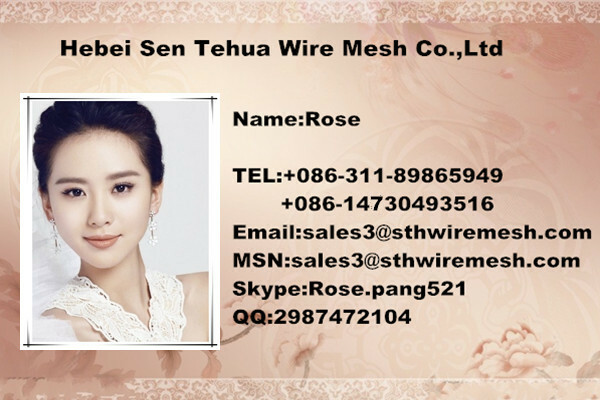 Material:low carbon steel wire, stainless steel wire ,galvanized steel wire, PVC coated iron wire. 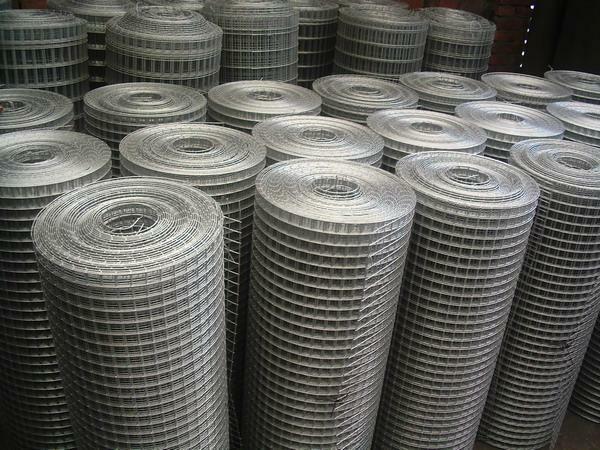 Surface treatment:Hot dipped galvanized, electro galvanized, PVC coated. 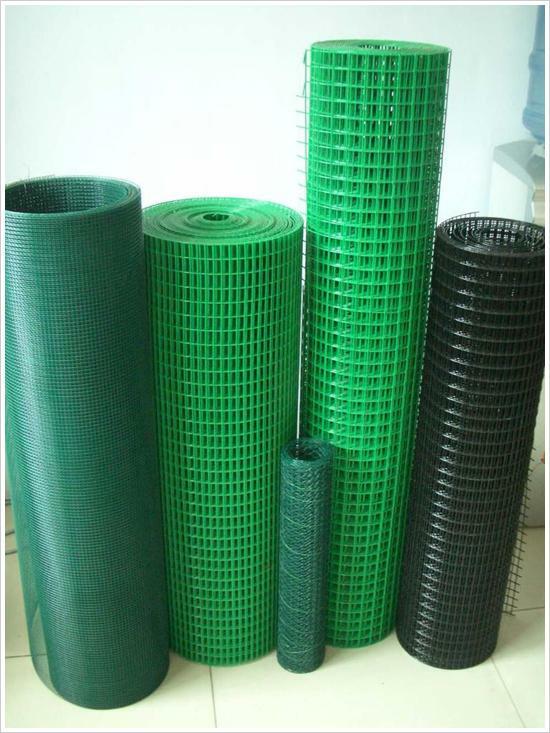 Application: widly used in industry, agriculture, building, transportation, mine, playground,lawn,cultivation, enclosure fence, decoration, nachine protection,etc. 1.simple structure beautiful and practical.